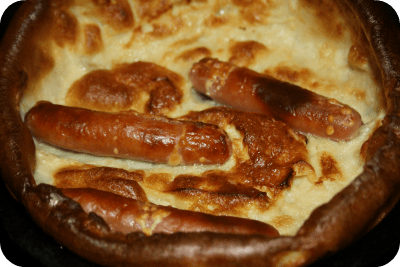 Family Friendly Frugal Meals – Toad in the hole…. 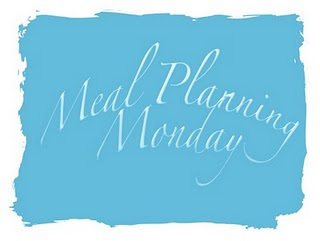 I’m loving that it’s half term this week and I’m off work until Thursday which means I not only have time to spend with the kids, I also have the luxury of having enough time to plan and make our meals without having to stress about who needs to be where and on what day. I’m also enjoying the weather we’re having at the moment because I get to feel smug that we’re all warm and snuggly inside with no plans while other people are rushing about in the cold! This week we’ve been asked by Asda to try out their 3 for £10 fresh meat and fish range so all meats and fish featured in the menu can be bought as part of the 3 For £10 offer. 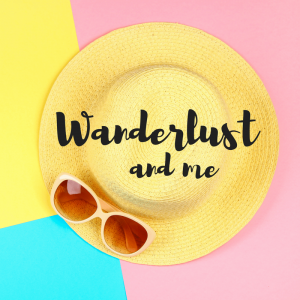 I’m really impressed with the range of products that are in this offer and also the fact that the pack sizes are easily enough to feed the four of us. 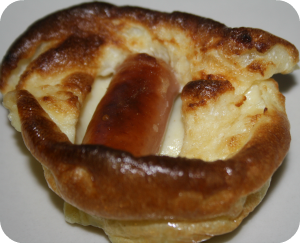 Sunday – Toad in the Hole (see below). 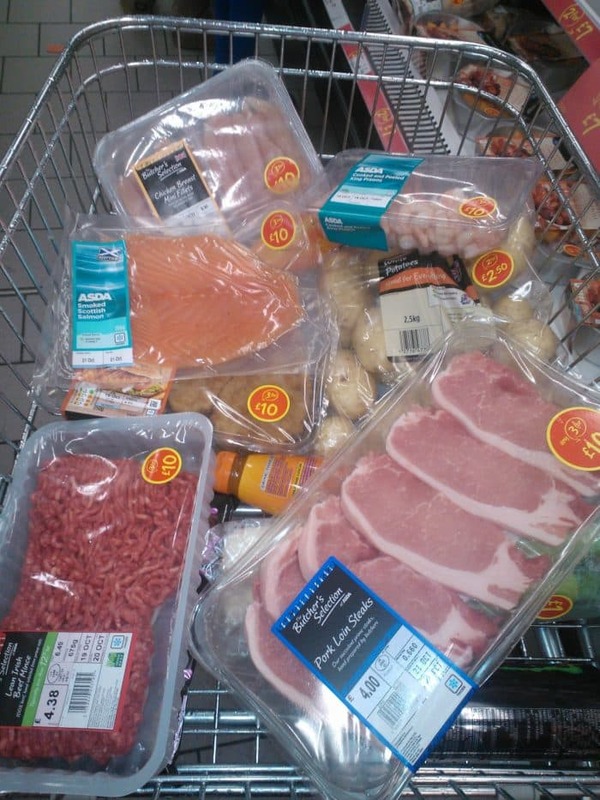 Monday – Mixed grill, made with Sausage, bacon, pork loin steaks, eggs, chips and beans. Tuesday – Fish Pie made with Salmon and Prawns. 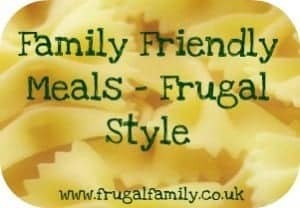 Wednesday – Nice and easy spaghetti bolognaise made in the slow cooker. Thursday – Chicken filled with Philadelphia wrapped in bacon. Friday – Home made paella with chicken and prawns. Saturday – Slow cooker chilli. Sunday – We’re having our bonfire party tonight so we’ll be making home made burgers and breaded chicken in buns with salad and home made potato wedges. I also thought I might make a double batch of slow cooker chilli on Saturday so I have some to serve with baked potatoes. Preheat the oven to it’s hottest temperature. The Yorkshire pudding batter is made by beating the flour, eggs and milk together until the mixture is almost lump free. I then put it into the fridge to chill while I get on with the rest of tea. You can either use an oven proof dish to make one large toad in the hole or you can make little mini ones like I do. To make ones like mine, just cut the sausages into thirds or halves depending how big your Yorkshire Pudding tins. Add a little oil to each Yorkshire pudding mould and add a piece of sausage to each one. Put in the oven until you can hear the oil sizzling and then remove the tray from the oven. Pour batter into the tins and then put back into the oven. It’s difficult to give you a time to cook these for as it’s completely dependent on the size of the toad in the hole you’re making. Mine usually take around 15 minutes but you can tell they’re cooked when the batter has risen and the sausages are cooked. We have them with mashed potato, lots of veg and smothered in gravy. 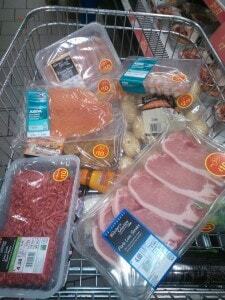 For extra hungry husbands, you could do a couple of extra sausages to serve with them. 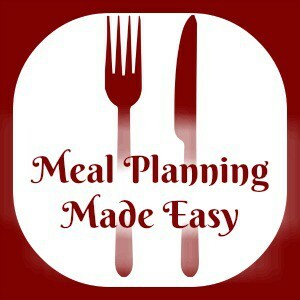 You can get more meal plan inspiration from Mrs M and her meal planning linky…. Cupcake Sunday – Chocolate Orange Cupcakes….